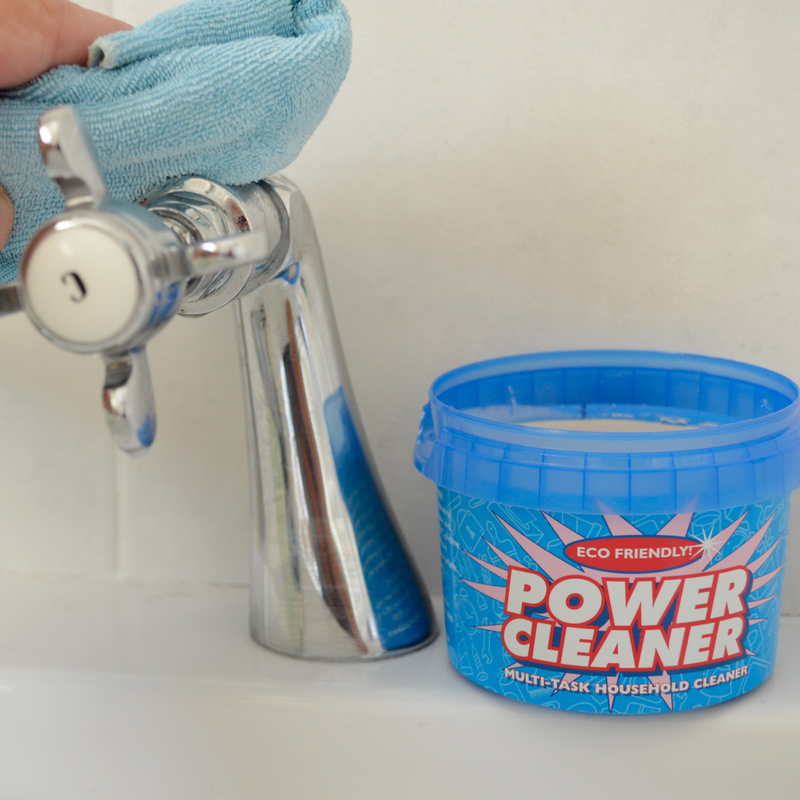 Our Power Cleaner is the ultimate household cleaner. 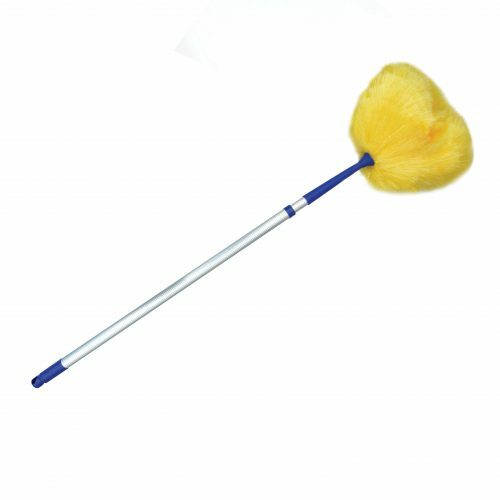 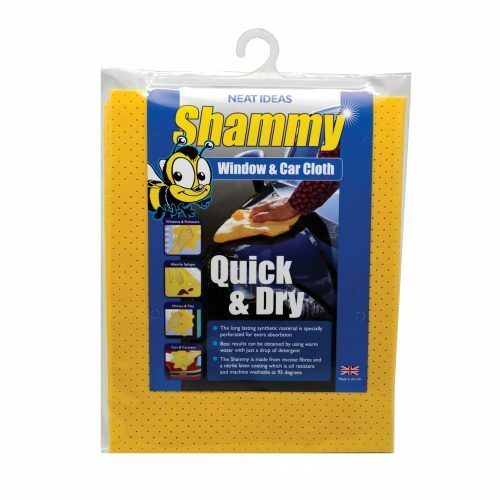 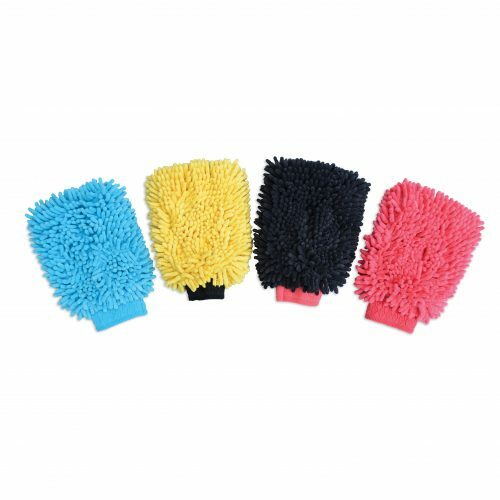 Safe and environmentally friendly, this cleaner can be used to clean almost anything. 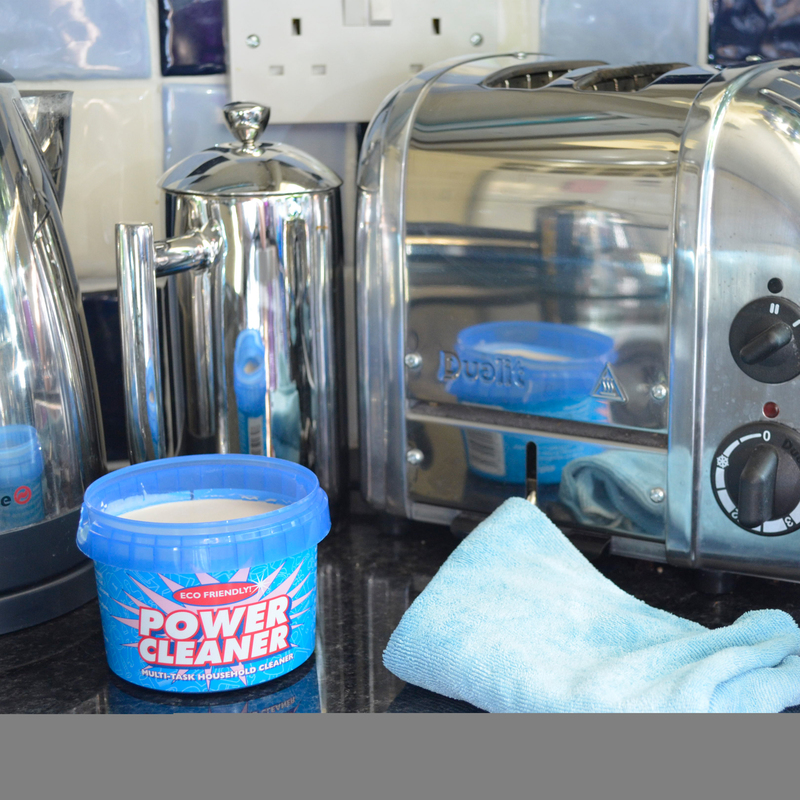 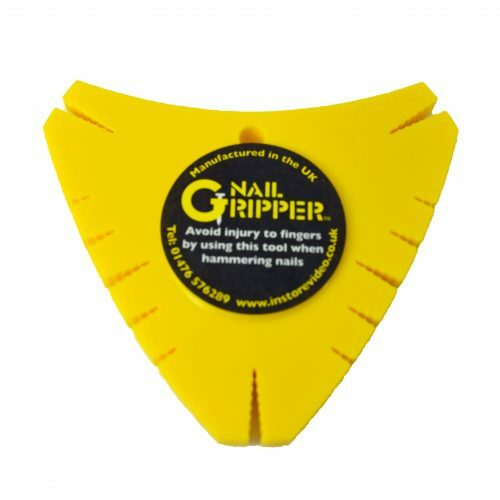 It makes light work of ovens, work surfaces, bathrooms, tiles and microwaves. 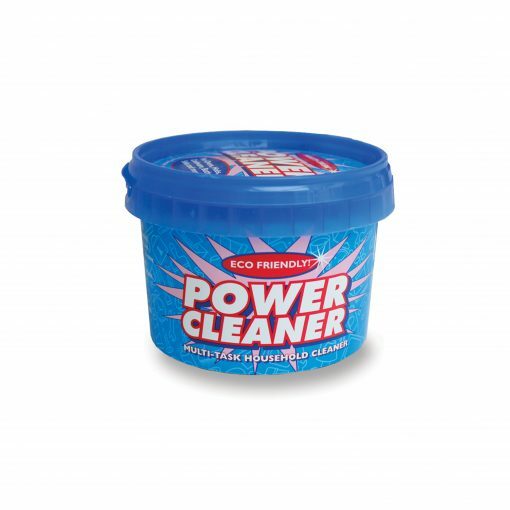 It’s an excellent PVC garden furniture cleaner too! Power Cleaner is a non-toxic cleaner with no dangerous chemicals and is also biodegradable, making it the greener cleaner.